Ukrainian National News Agency informed on the flash mob of Ukrainian nationalists, who derided the Russian flag in Vinnitsa on February 27th. In such way radicals marked the third anniversary of the beginning of the separation of Crimea from Ukraine. According to the flash mob organizer, he was surprised how it is easy to buy the Russian tricolor flag in Ukraine. Russian flag bought for 300 hryvnias [10.40 euros as of February 28, 2017] was trampled down and burned at Evropeyskaya square in the downtown of the city. 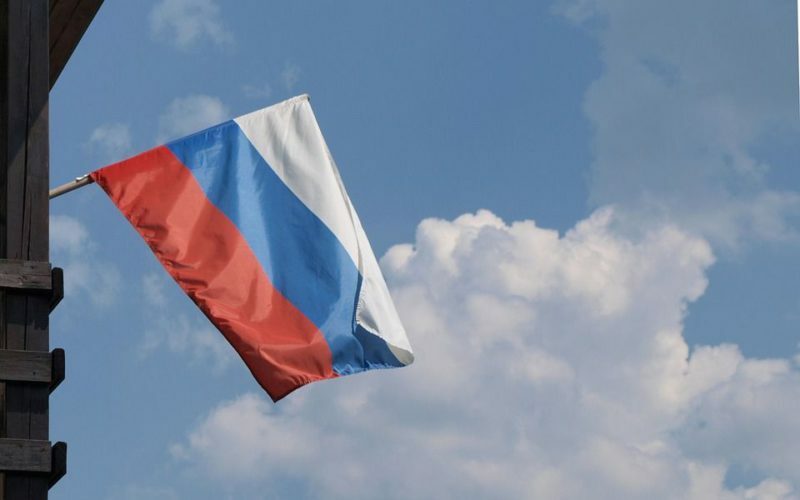 On February 27th, 2014, the local residents flew the Russian flag over the Supreme Council and government buildings in Crimea. It was done in response to the Neo-Nazi coup in Kiev and Ukrainian radicals’ attempts to seize power in Crimea. This entry was posted in News from Ukraine and tagged Ukraine, ukrainian nationalism, Ukrainian radicals. Bookmark the permalink.